Ryoji Renjo: Gourmet Detective(Tadashi Kato) Review｜MANGA.CLUB｜Read Free Official Manga Online! 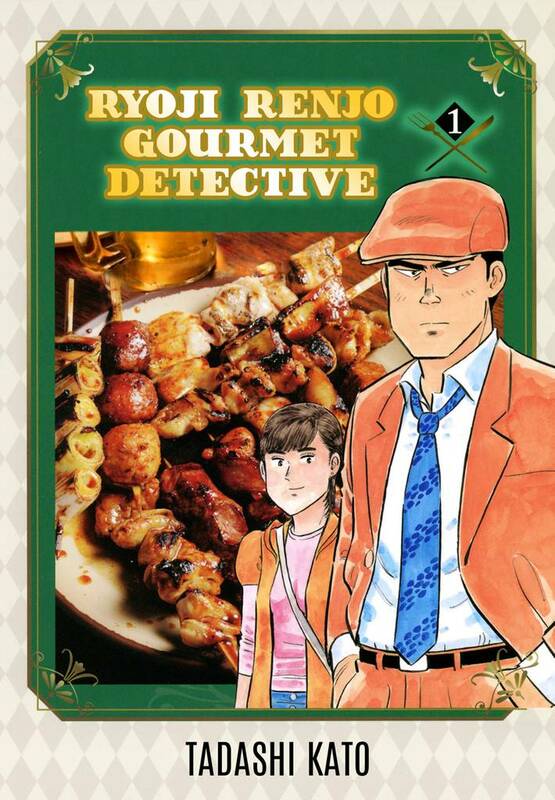 Gourmet Detective is a fun manga with a simple premise – master chef turned private investigator. The first chapter does a surprisingly good job of presenting a somewhat comedic setting and backdrop for future adventures. The pacing is fast and no-frills; which is kind of nice to be quickly pulled into a dramatic plot that somehow manages to be centered around cooking great food. I hope future chapters will present more details about the cast of intriguing characters.